Where Are They Now? 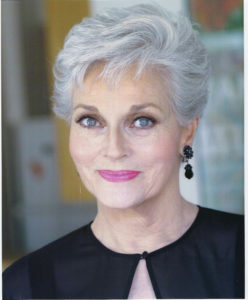 Lee Meriwether, Who Played "Catwoman"
From reluctant beauty queen to having a thriving, almost six-decade acting career spanning stage, television and film roles, Lee Meriwether remains humble about her success. 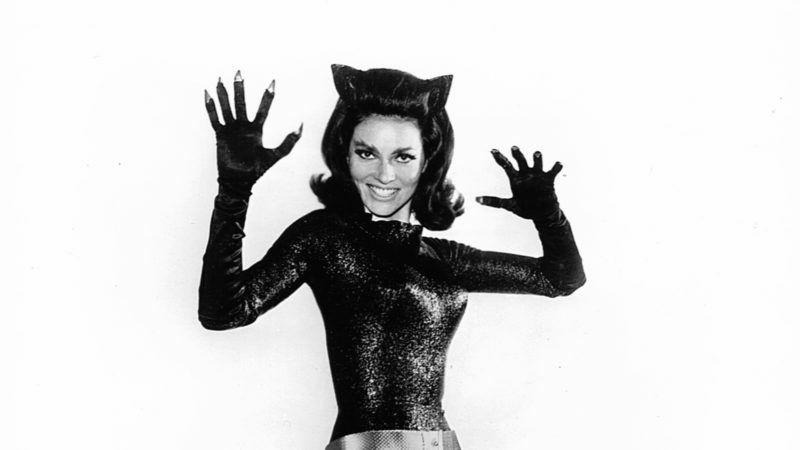 Perhaps best-known for her Emmy/Golden Globe-nominated role as “Betty” in TV’s Barnaby Jones (1973-1980), along with her earlier turn as “Catwoman” in the 1966 film Batman, Meriwether says the stage remains her first love. Elegant, strikingly attractive and with the poise that her “Miss America” title personifies, Meriwether talked with BOOMER in Williamsburg during a festival break. 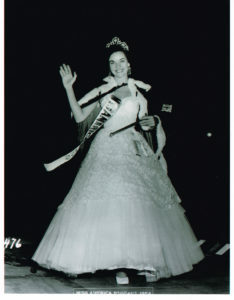 While she was studying radio, TV and theater arts at San Francisco City College, an anonymous fraternity nomination propelled her at age 19 into the world of beauty pageants and a subsequent “Miss San Francisco” title, followed by “Miss California” and finally “Miss America 1955,” the first Miss America pageant to be televised. After her “Miss America” reign, she joined NBC-TV’s The Today Show, studied with famed acting teacher Lee Strasburg and moved into television, film and theater. Her first TV role: starring with Mary Astor in the live drama “Run, Girl, Run” on NBC’s Philco Television Playhouse. “I had to run from one side of the stage to another. There was a cable three feet off the ground [that wasn’t supposed to be there] so I jumped over it,” she recalls, laughing about the ad-libbing that accompanied her live TV acting debut. 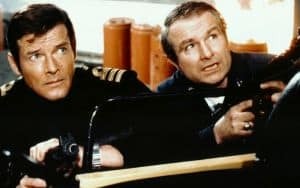 The movie starred Adam West but also had an array of well-known Hollywood character actors alongside Meriwether as villains. But her favorite co-starring role was to come. 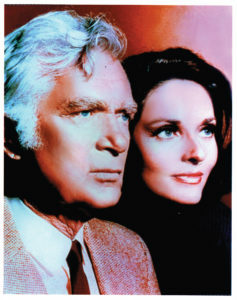 Meriwether lights up when asked about Buddy Ebsen, who played her father-in-law on Barnaby Jones for nearly eight years and died in 2003 at age 95. The show’s premise had Jones coming out of retirement after his son was murdered, joining forces with his son’s widow (played by Meriwether) to solve the case and deciding to keep his detective agency open. Today Meriwether lives with her actor/playwright husband Marshall Borden in Los Angeles. She has two grown daughters (stuntwoman Lesley Aletter and actress Kyle Oldham) and one grandchild. She’s been involved with Theatre West, the oldest continually running theatre company in Los Angeles, for years and last year played a stripper (clad in a black leotard) in Passionate Ladies. She continues to act in films, including The Ultimate Life (2013) with James Garner and directed by Michael Landon Jr.